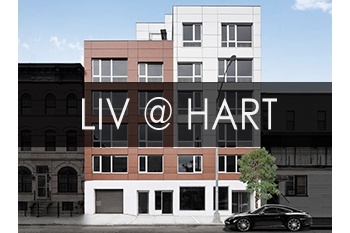 A limited and exceptional archetype of polished, modern design, the 557 Hart st condominiums are an original new boutique residence in the “Hart” of Bushwick . Remarkable views offered from the studio,1, & 2 bedrooms located on the top two stories epitomizes cultivated Brooklyn living. Welcoming you is a private garage with a virtual doorman. Each residence is detailed with modernized perfection including stainless steal appliances, natural laminate wood flooring, and cozy closet space. 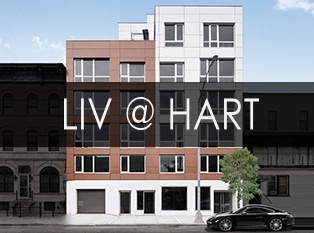 4 coveted units offer exclusive outdoor space with perquisite advantages.